We’ve been hasty this week, but what can we do if there are so many games? No reason to stop, right? Let’s see what do we have next week. Exclusive! 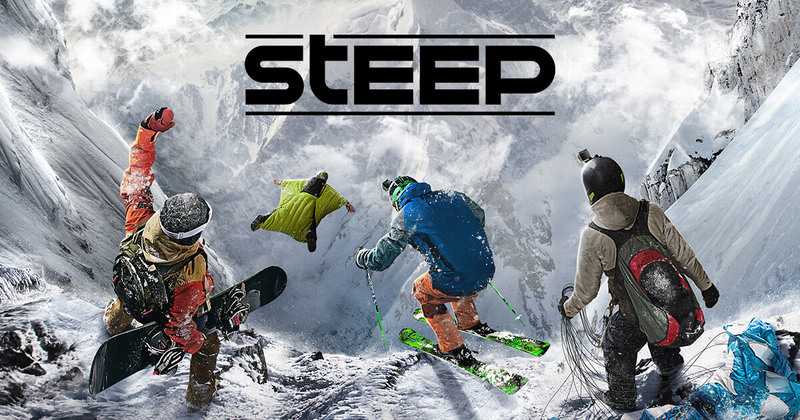 Specially fory you, we gained an opportunity to try Steep. Ubisoft has been actively giving out access keys lately and we have a few. Mixed feelings, we have to say. Anyway, we will tell you in details, whether you should be waiting for it or not. 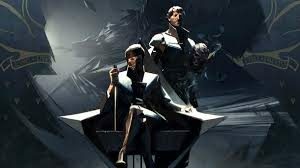 We are playing Dishonored 2 right now, by the way. For those, who don’t know, it’s the first game in Steam, that has been published with a note about Denuvo protection system it has got. 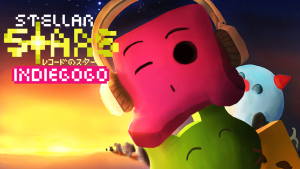 And by the way, it’s a continuation of a great game by Arcane Studios. Don’t rush to buy it, seriously. Wait for us to tell you about it. One of us is totally ready to dive into the world of totalitarism (ha-ha) in Beholder 2. We’ll try on the part of a house keeper, take responsibility over it’s inhabitants and ourselves. A human simulator in a personless world. Alas, we will try Stellar Stars. It’s a MOBA, in which players will face each other in a science-fictional fantasy world with procedually-generated levels. Various worlds, filled with unique enemies and bosses, charachters with skill trees… We are waiting already.